Variable frequency drive pump systems have taken the industry by storm, and we whole heartedly endorse them but only for the right application. Designing a pump system with a variable frequency drive takes a serious amount of expertise. Mather Pumps is dedicated to providing the best product for your needs. 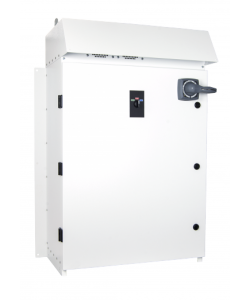 We never approach drives as one size fits all solutions; instead we are going to evaluate your pumping needs carefully before recommending the costly addition of a variable frequency drive – VFD. 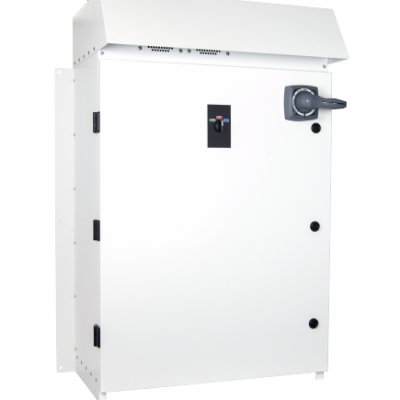 You can be sure that when we do recommend a VFD that it will add value to your pump system, protect your equipment, and probably reduce your total cost of ownership. When evaluating drive providers Mather Pumps brings essential and hard to find substance to your project by understanding how complex drives control and affect your critical pump system investment. We look at the whole of your project and make a point to understand your project’s needs so we can properly provide the right product. In addition, a pump variable frequency drive rarely stands on its own. We are able to integrate them with other important pieces of electrical pump control and safety equipment to make a motor control center specifically for your pump system. Call us today to order or to talk about your variable frequency drive pump project!